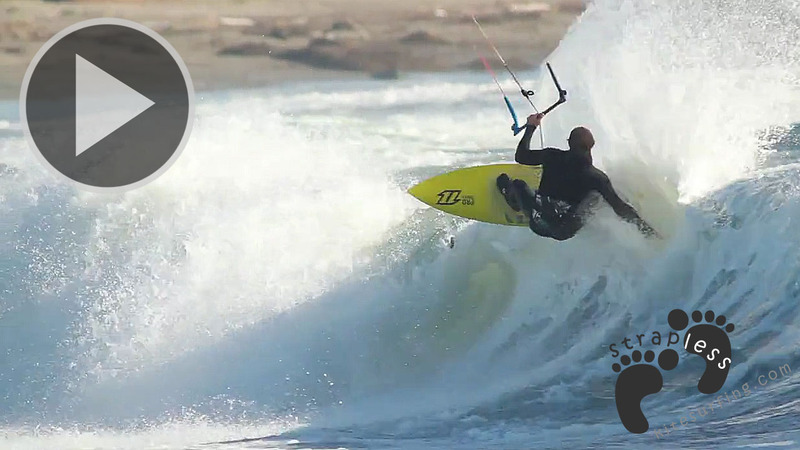 Slingshot kite team ripping in Santa Cruz with the Wave SST kite. 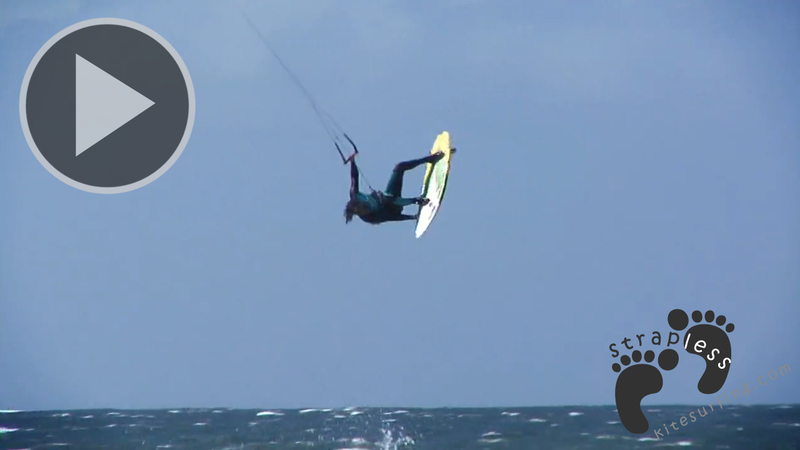 Slingshot is thrilled to introduce a radical new kite to its 2016 lineup – the Wave SST. Featuring a compact-C profile, a condensed version of Slingshot’s revolutionary IRS bridal system, Split Strut integration and serious Surf Tough construction upgrades, the WAVE will take serious kite surfers to new heights, and depths, in the pursuit for the ultimate ride. 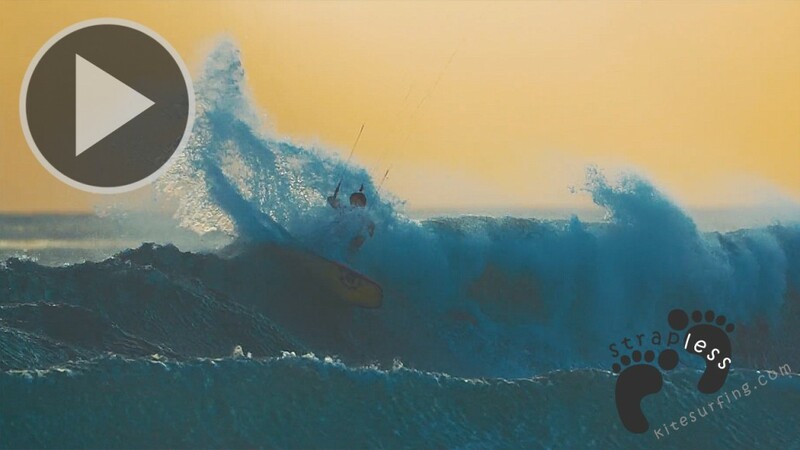 With a shape that favors serious downwind drift, unbelievable turning speed even when fully sheeted-out and a feather-light feel when shredding down the line, slashing faces and bottomturning, the Wave SST has set a new standard for what a wave kite can do for its riders. 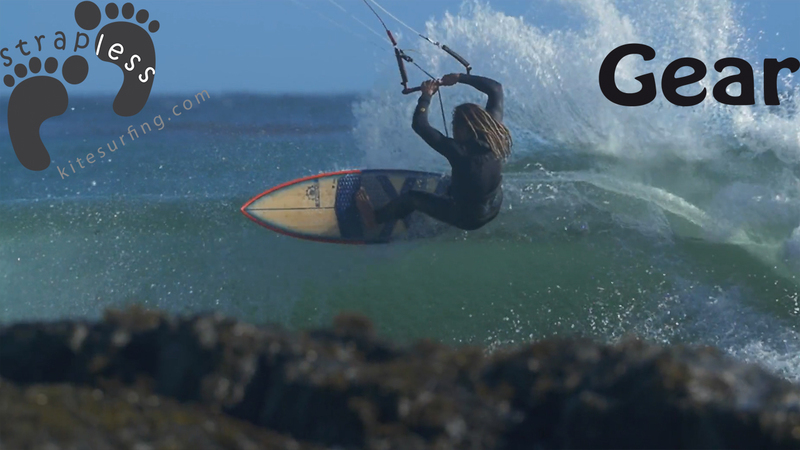 Filmed on location in Santa Cruz, Ca by Patrick Wieland. For more info on the Wave SST and all of the products we make, head over to www. slingshotsports.com.